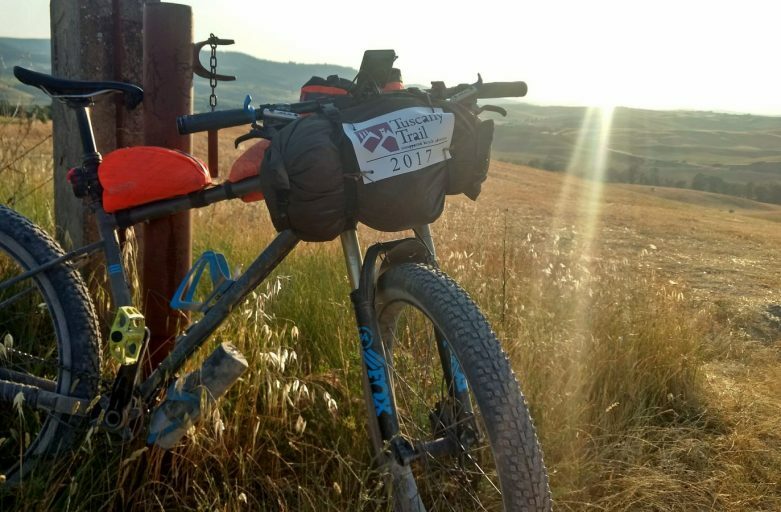 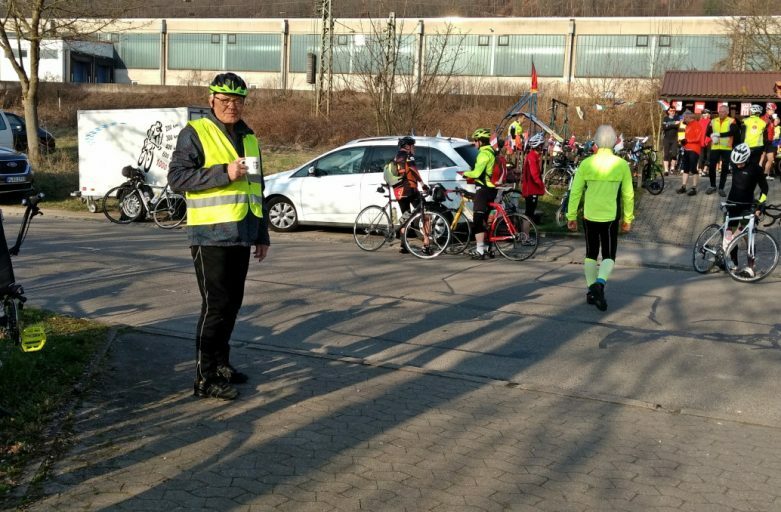 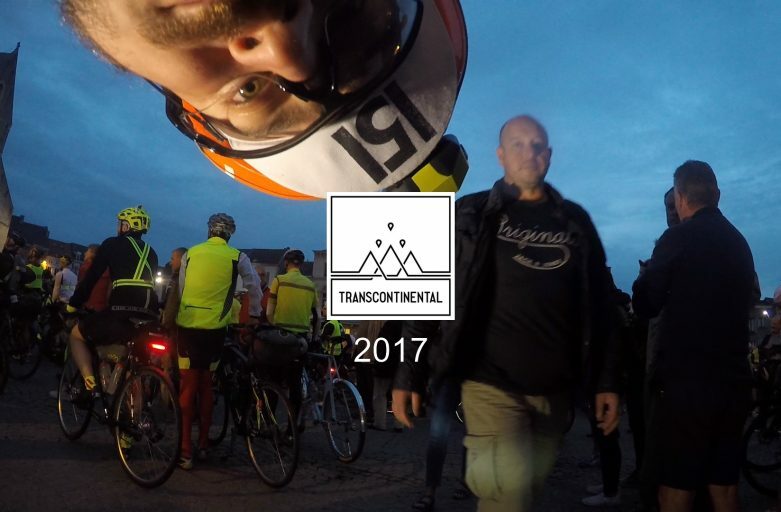 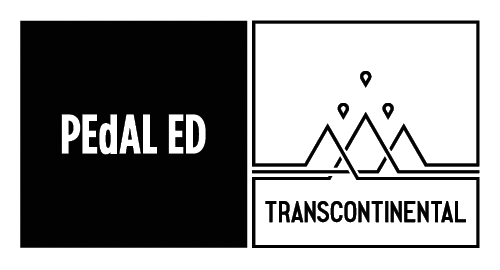 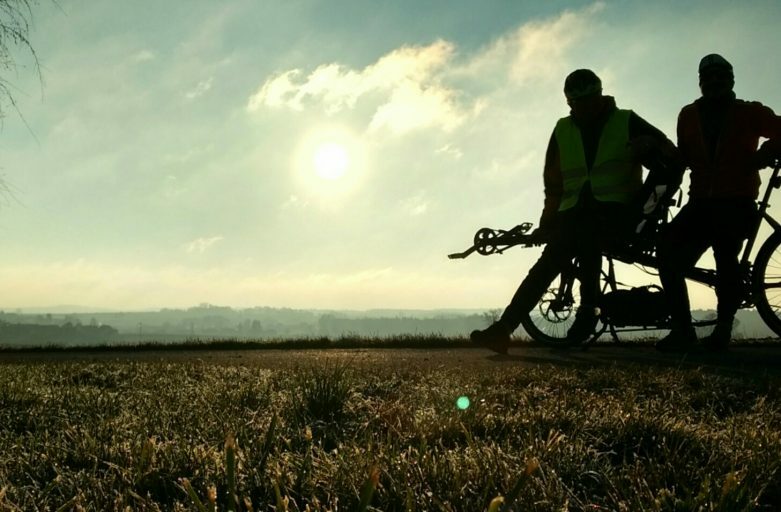 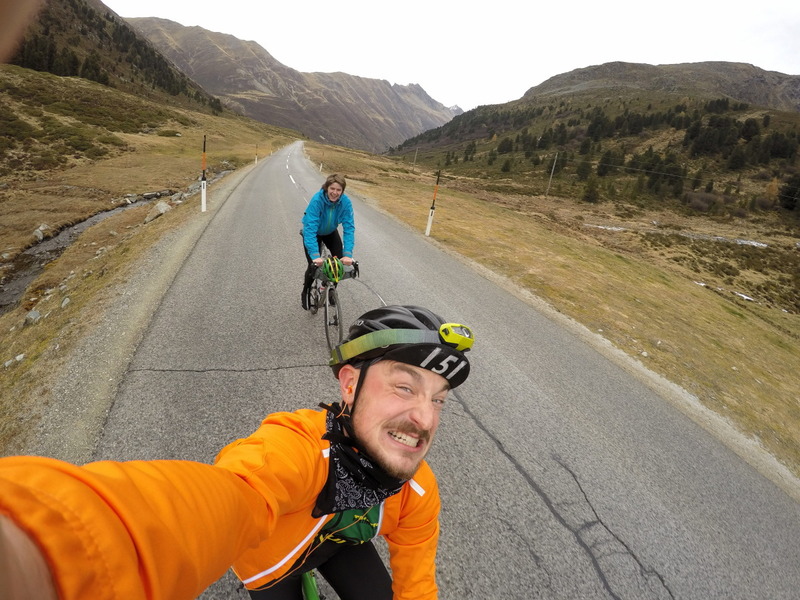 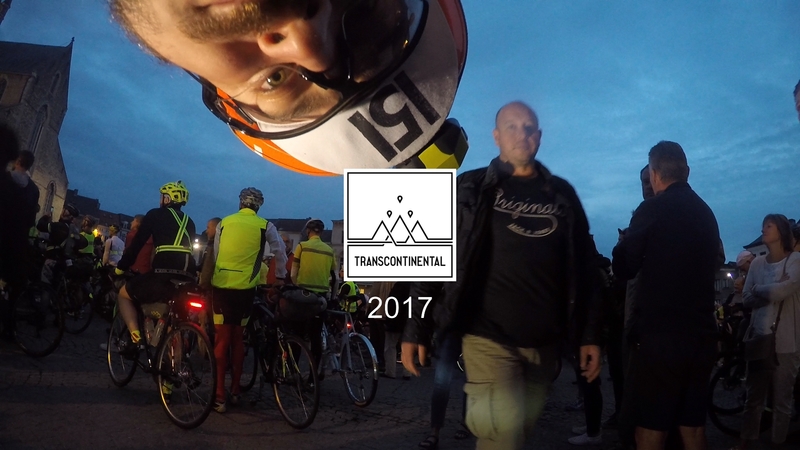 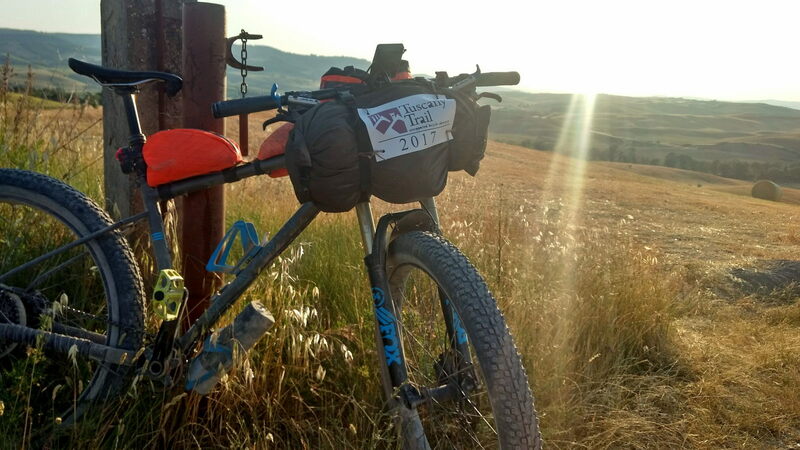 This is the long overdue report about my participation of the Transcontinental Race No. 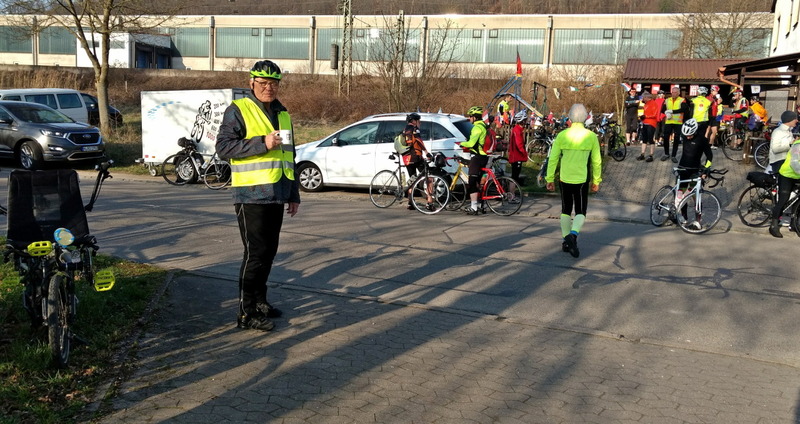 4, my second time I did that race. 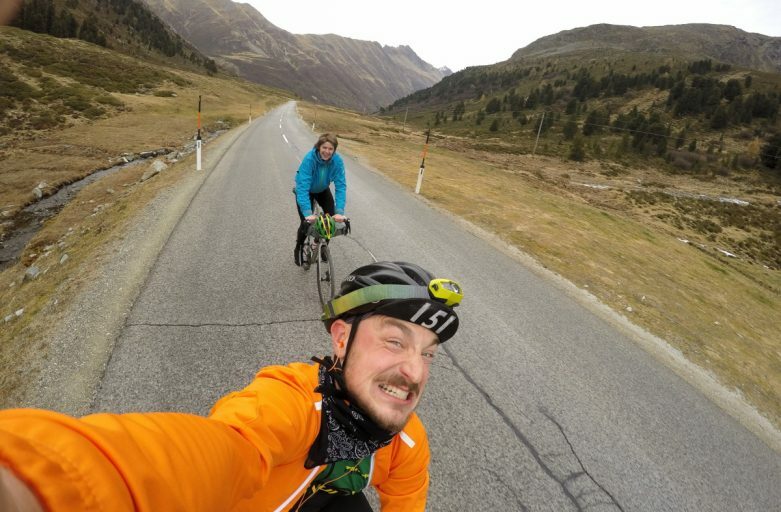 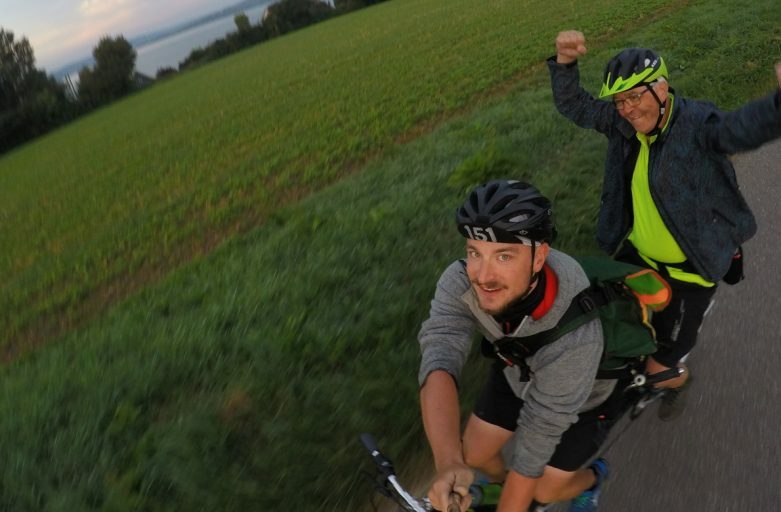 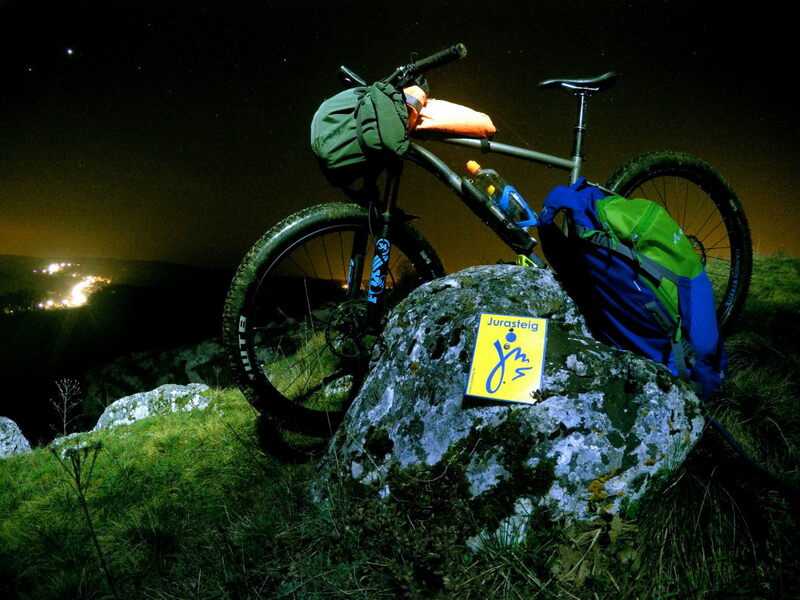 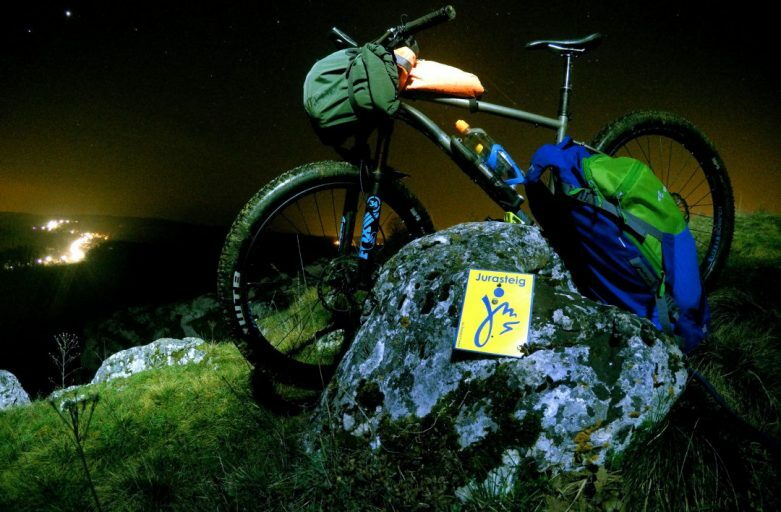 This video documents how two fools have an attempt at touring by bike for 3 weeks back in 2012.